Tanzanite is an extraordinary gemstone and has a wonderful blue/purplish colour.Tanzanite has now become one of the most sought after Gemstones in the world.We are sure it will make a truly exquisite engagement ring for your partner. 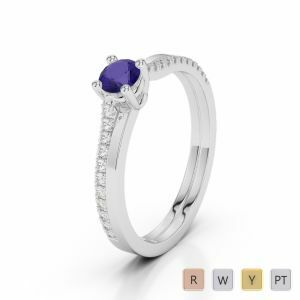 Our sophisticated Collection of Tanzanite diamond studded engagement rings is beautifully and elegantly handcrafted to finish. 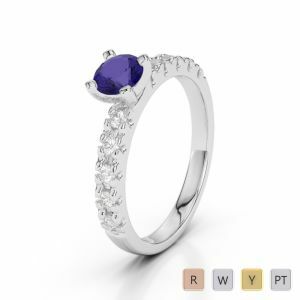 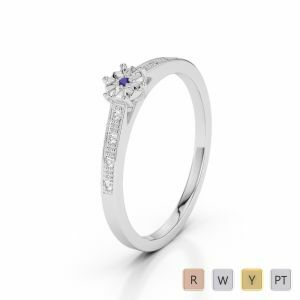 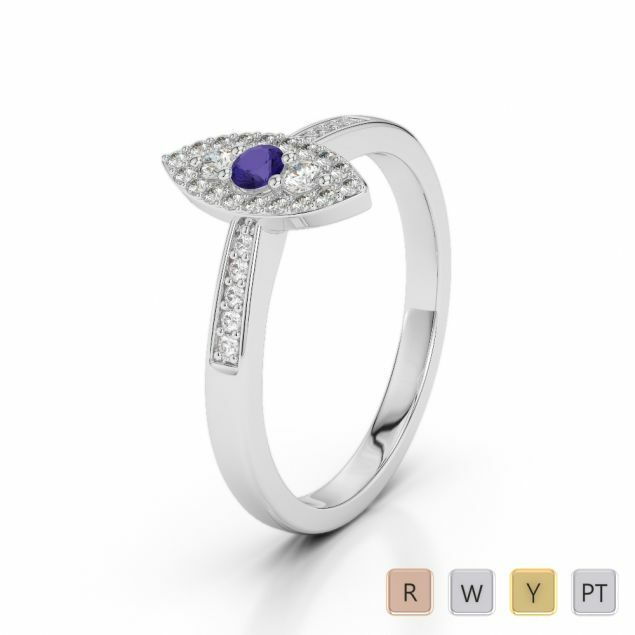 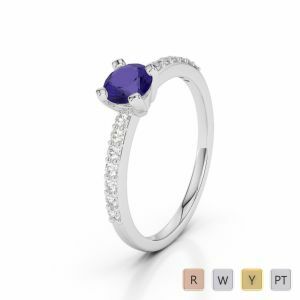 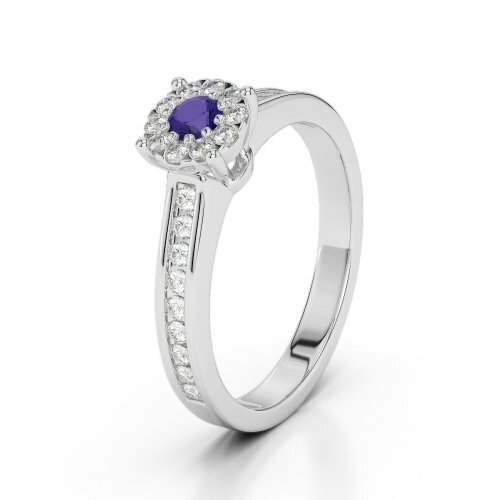 The collection features various styles of rings with different tanzanite gemstone shapes and sizes.